By adding a videoarm and an umbilical to the ‘handle’ kit, even more flexability is provided. This kit will considerably increase the image quality of any action cam or compact camera. With the Squid 1850 fixed on the videoarm, this setup offers the flexibility and the versatility of a video lighting system with an unprecedented spectacle of lifelike true colors. 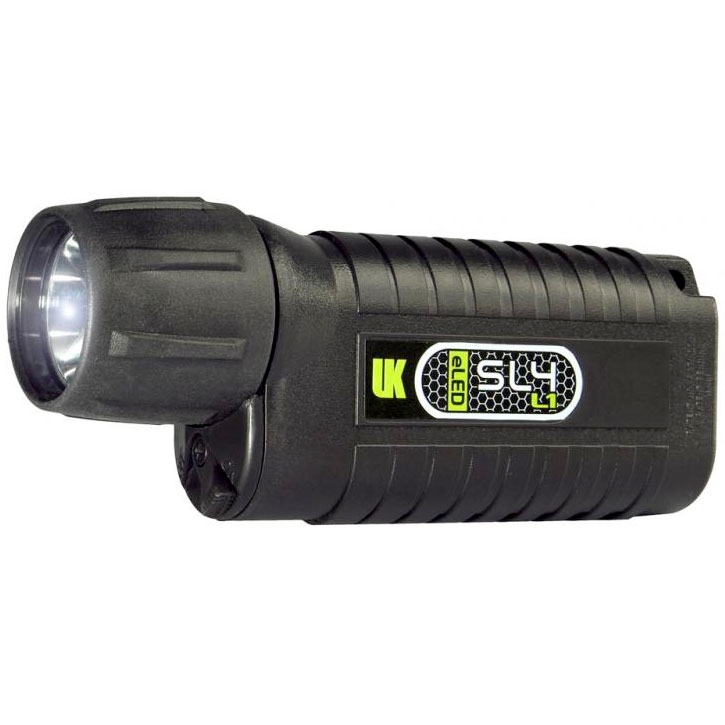 The Squid LED 1850 has an extremely leveled of 120o without the presence of a hot spot. 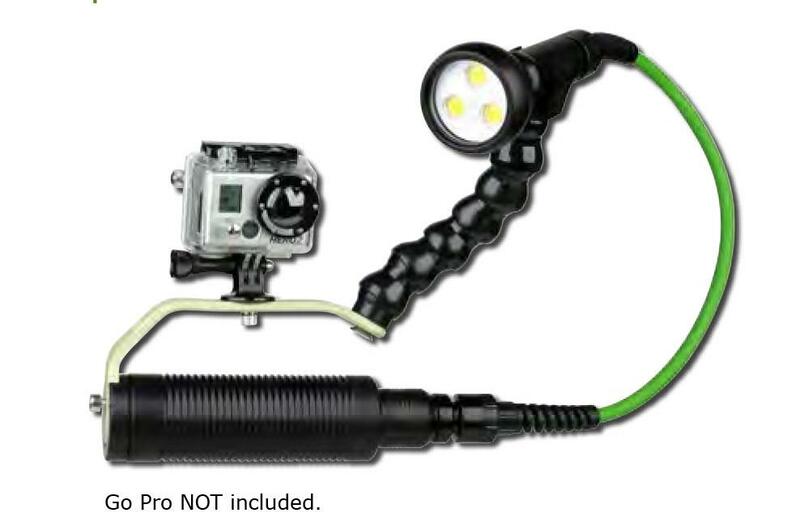 The Hybrid8/Squid LED 1850 combines the most versatile Hybrid pack with a 1850 lumen special video LED lighthead. The Squid LED 1850 is a true performer. It’s ‘true color’ LED’s offer an output of 1.850 lumen with a CRI (Color Rendering Index) of 80. In combination with its 4.000 Kelvin color temperature, this video lighting system produces an unprecedented spectacle of lifelike and true colors. CAMERA AND UNDERWATER HOUSING NOT INCLUDED IN KIT ! !